My graphic novel (and occasional picture book) reviews appear regularly in Booklist and at Booklist Online. Below is a (growing) list of more in-depth features. "Talking with Jerry Craft." Booklinks, January 2019. "Renewal of Hope." Booklist, September 2017. "Talking with Don Brown." Booklinks, September 2016. "Classroom Connections: Multicultural Graphic Novels." 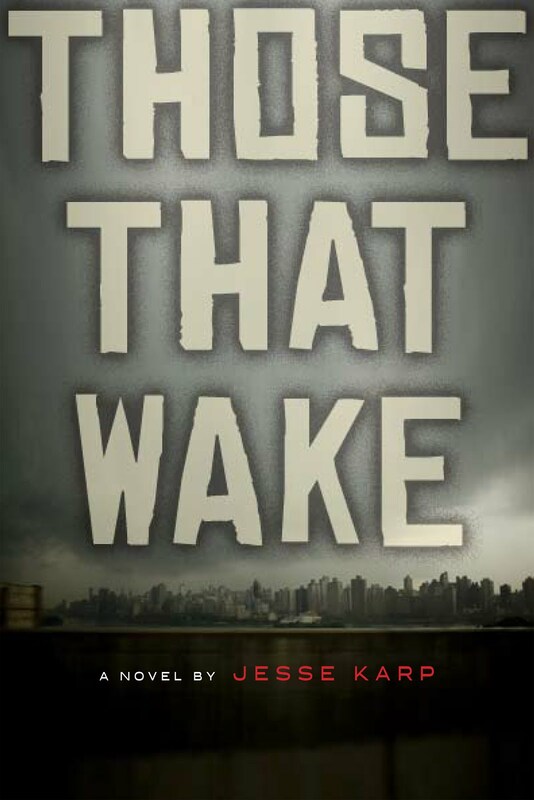 Booklinks, January 2016. "What's Your Online Persona?" SLJ.com (School Library Journal), July 2014. "Core Collection: Gateway Superhero Titles." Booklist, March 2014. "Graphic Novels for Beginning Readers." Booklinks, April 2013. "The Case for Graphic Novels in Education." American Libraries, August 2011. 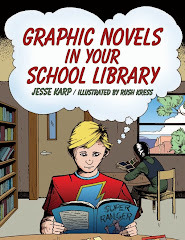 "Using Graphic Novels in Book Clubs." Booklist, March 2011. "Truth and Justice! Graphic Novels for the Social Studies Curriculum." Booklinks, October 2010. "Eye of the Sturm: an Interview with Comic Visionary James Sturm." Booklist, March 2008.